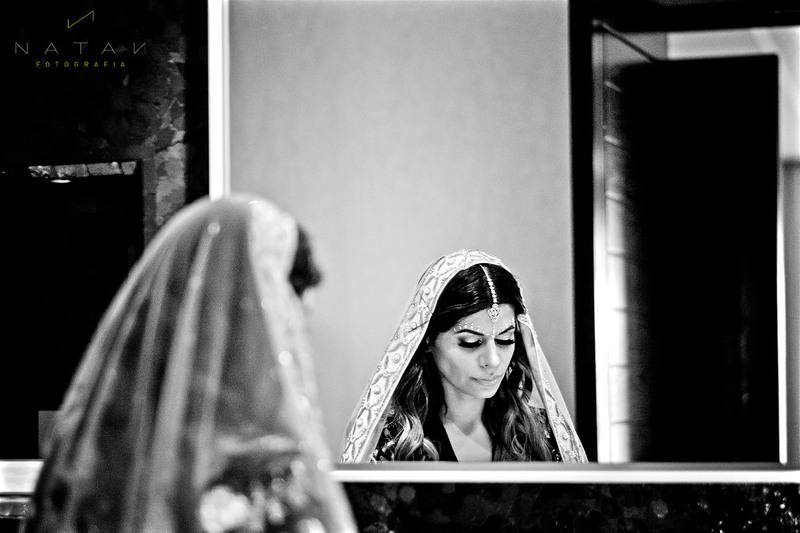 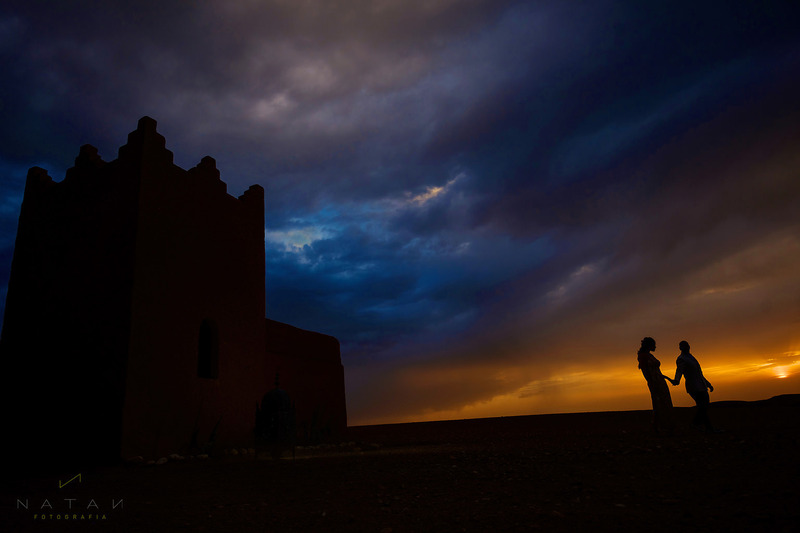 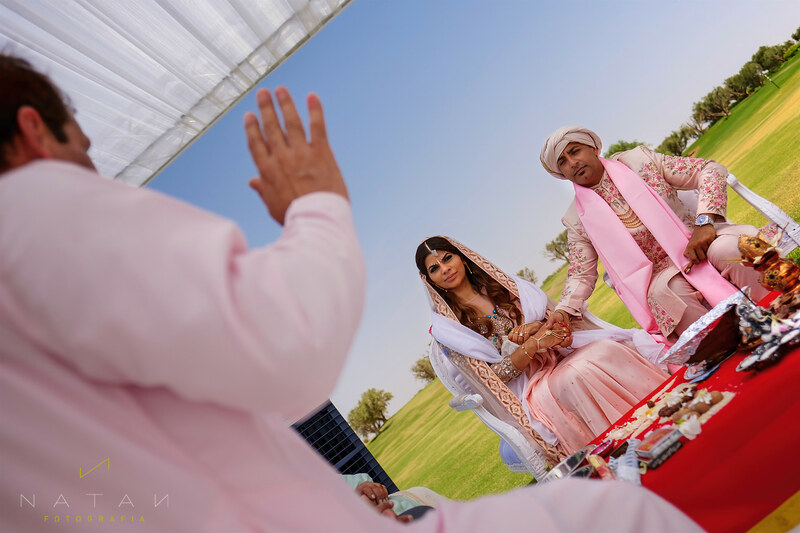 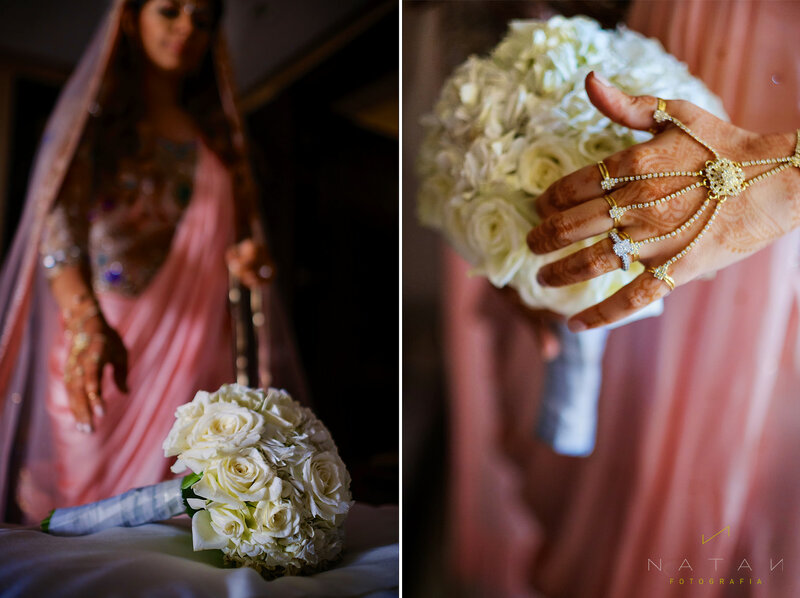 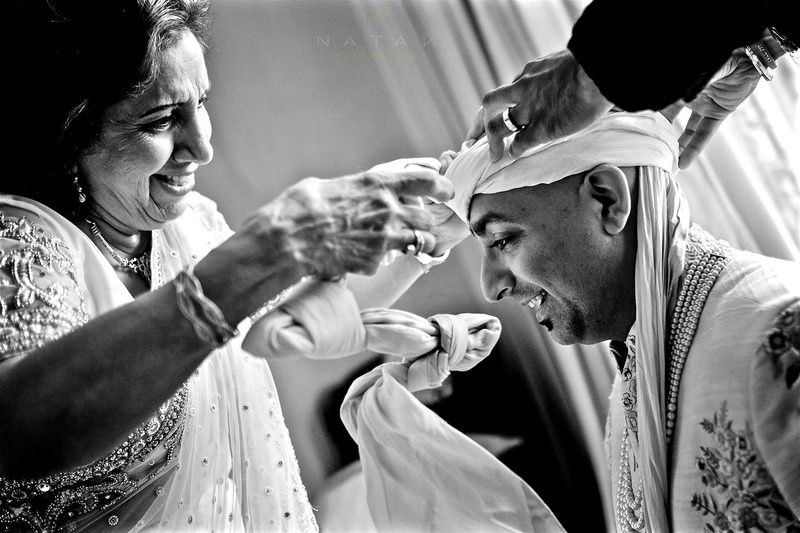 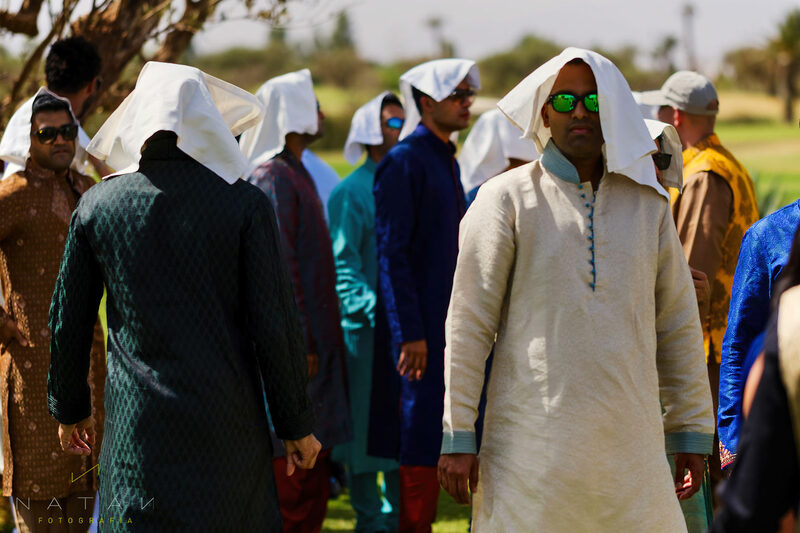 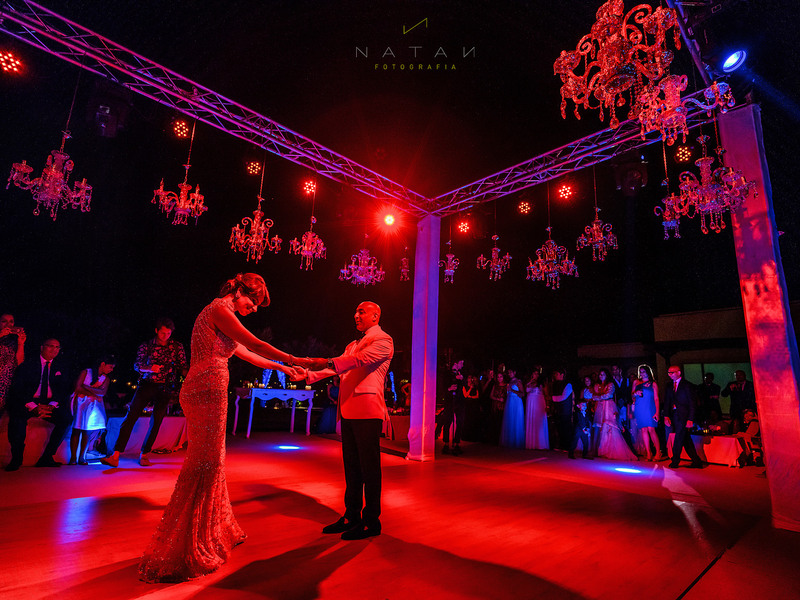 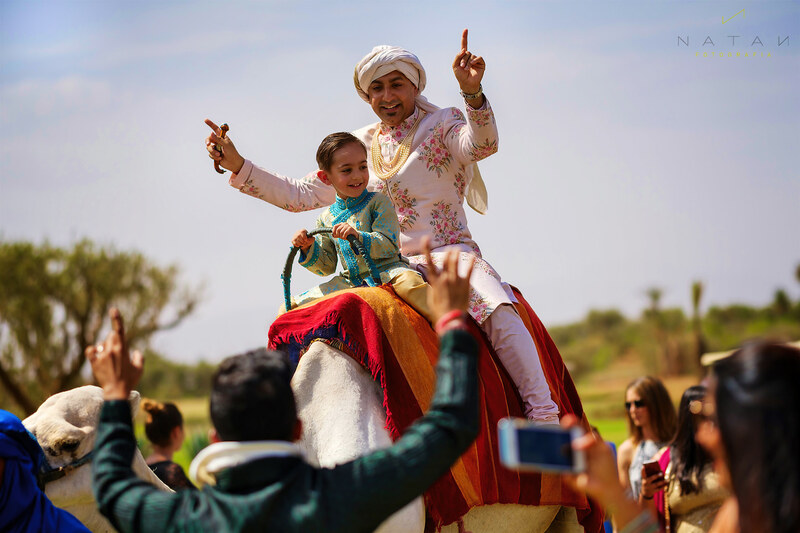 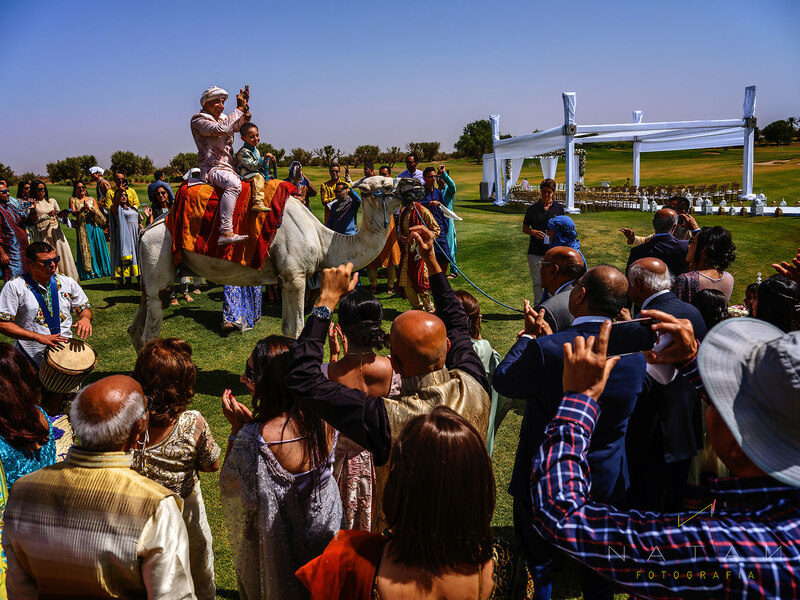 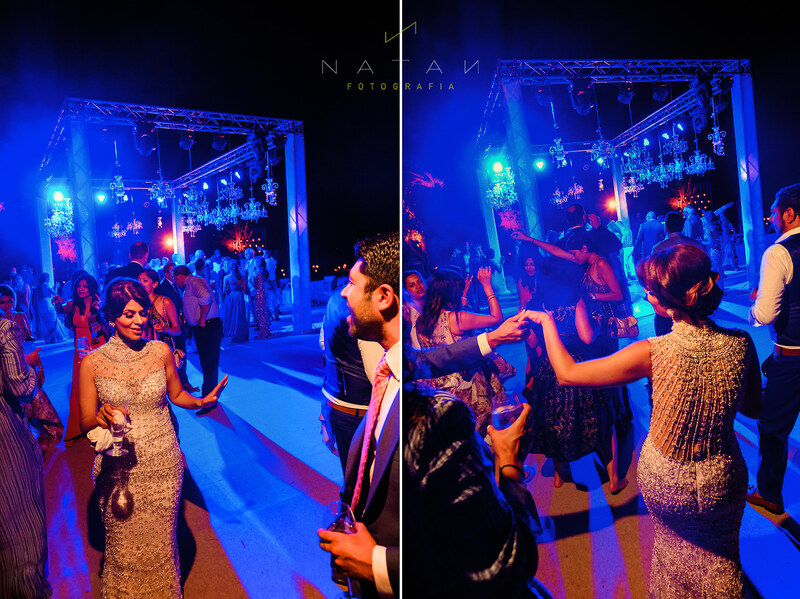 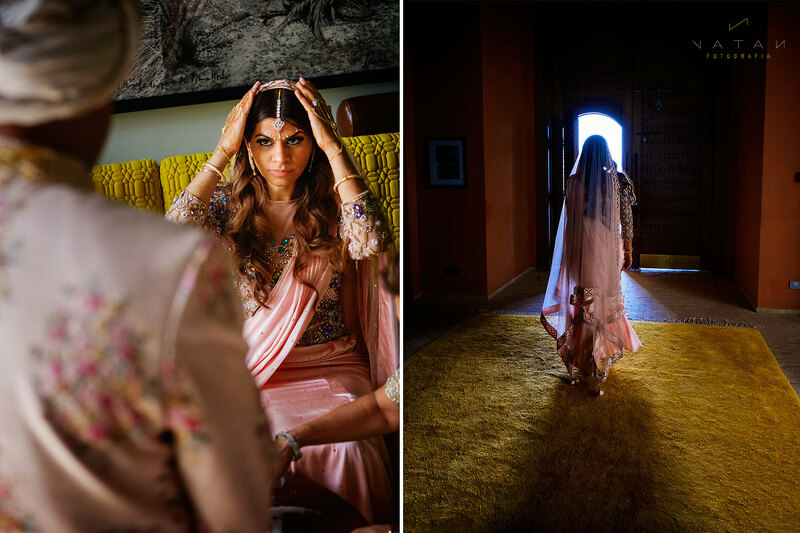 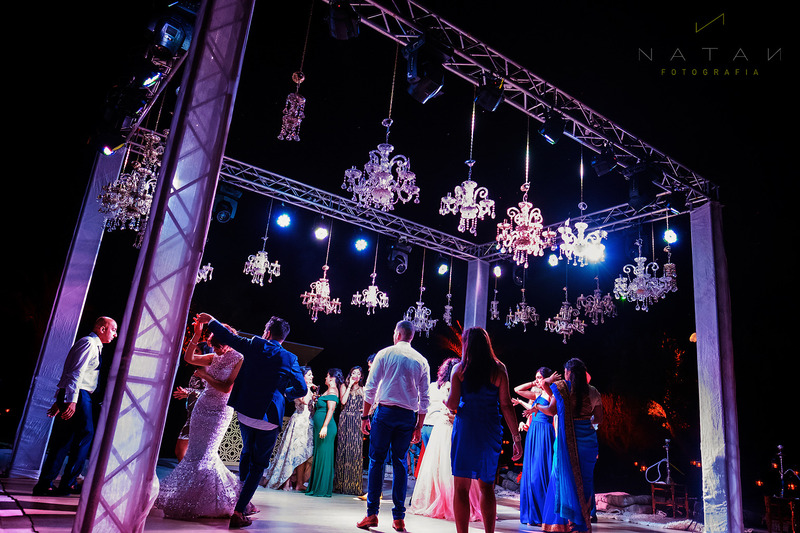 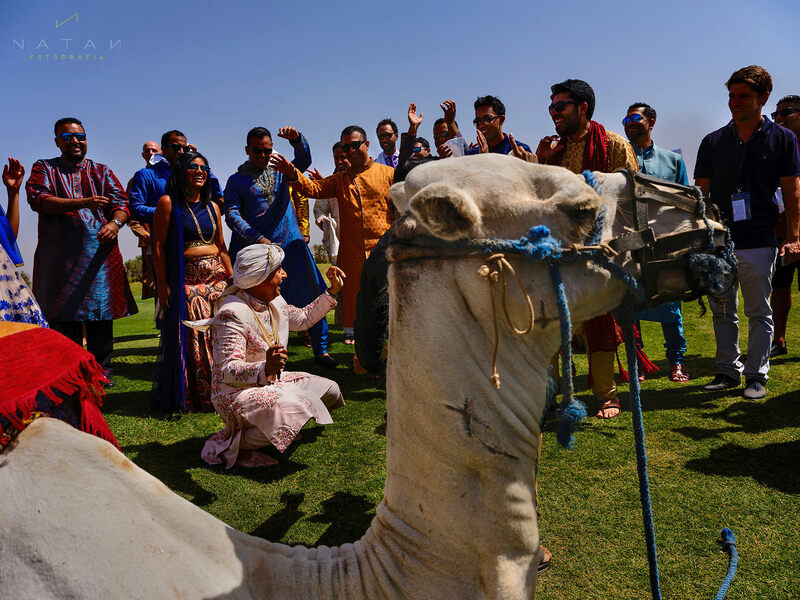 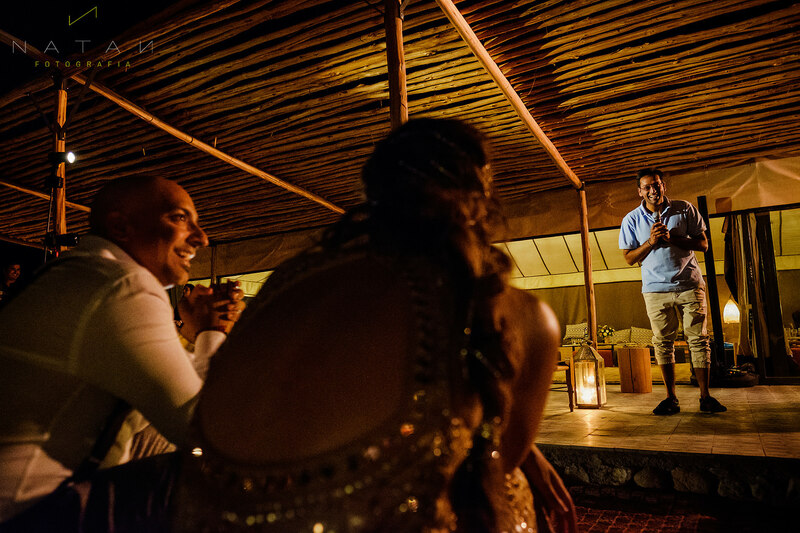 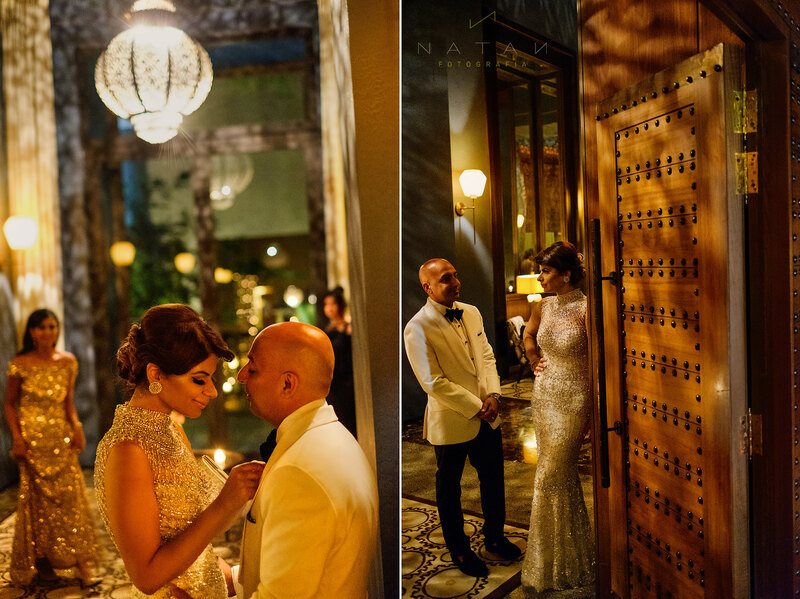 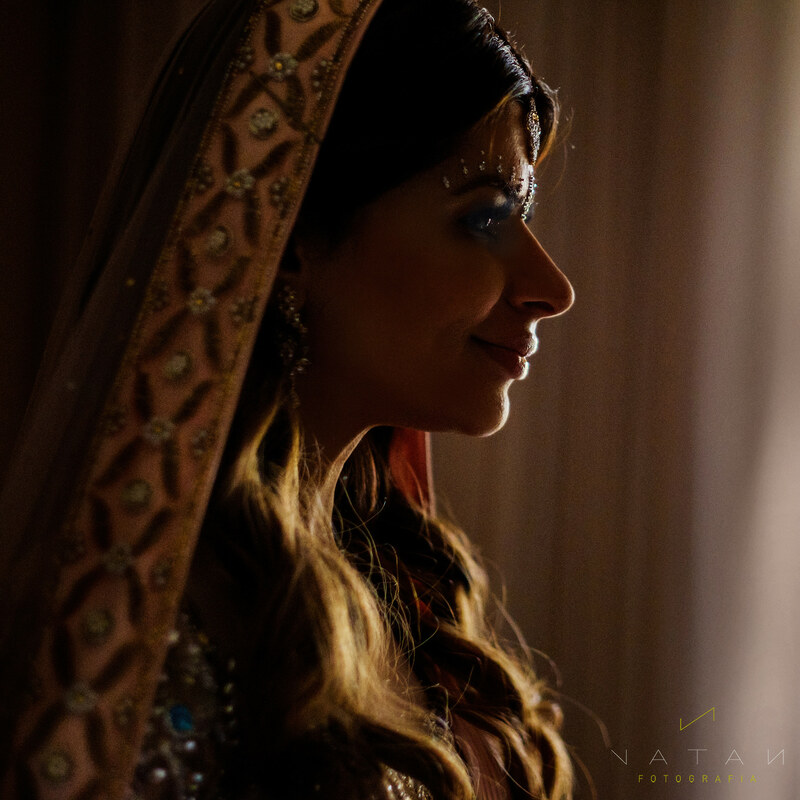 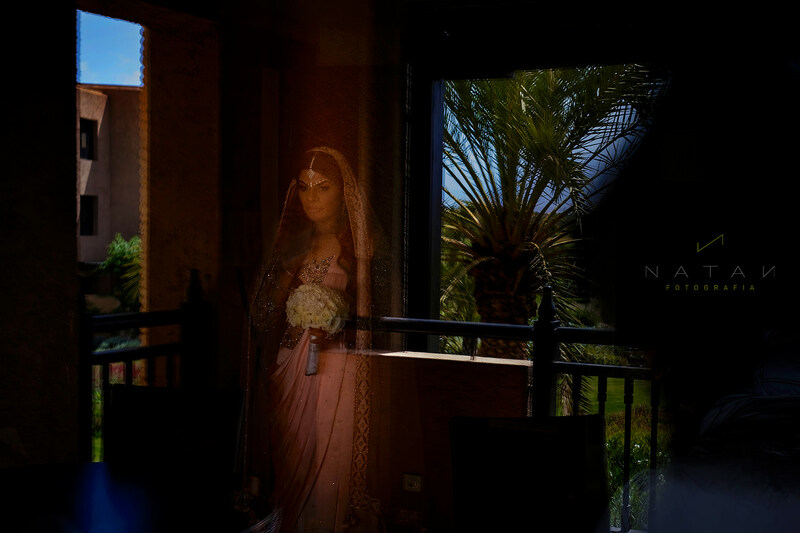 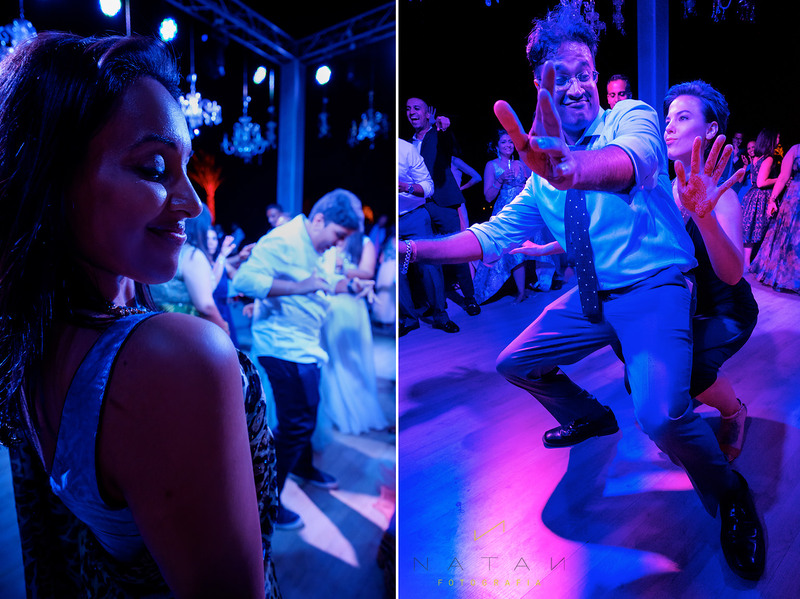 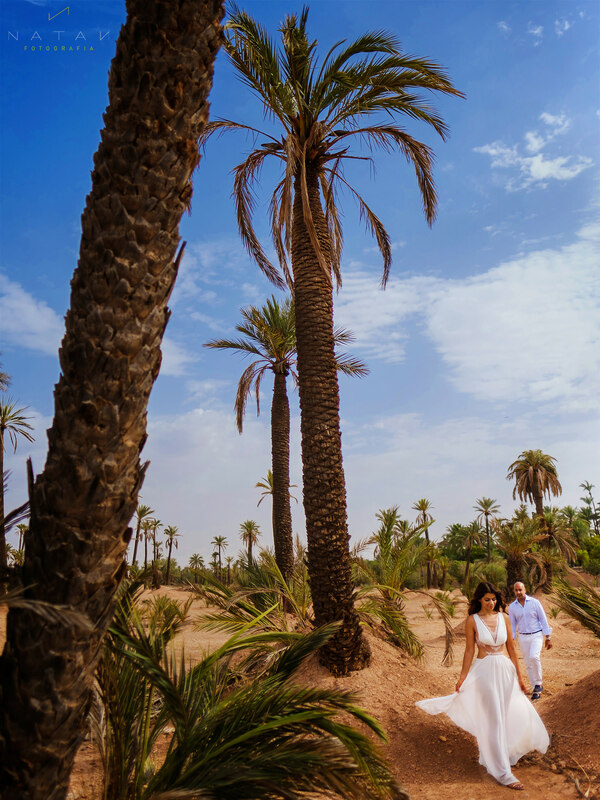 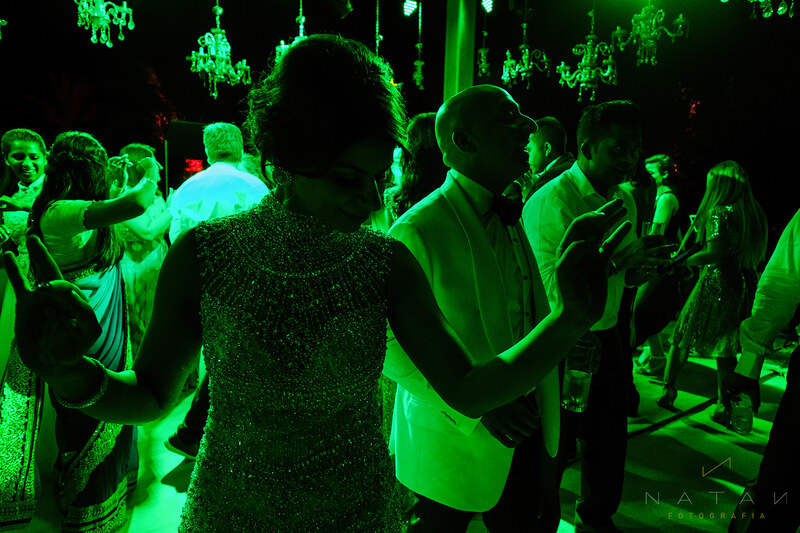 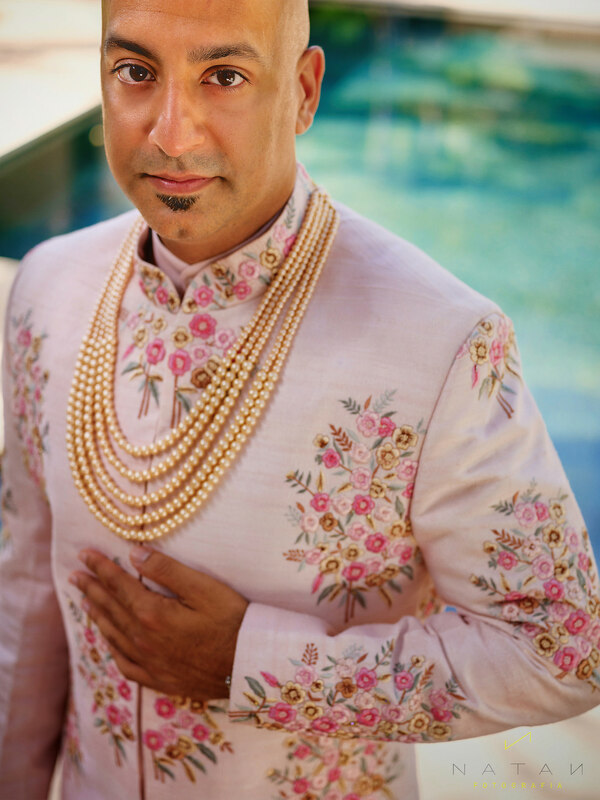 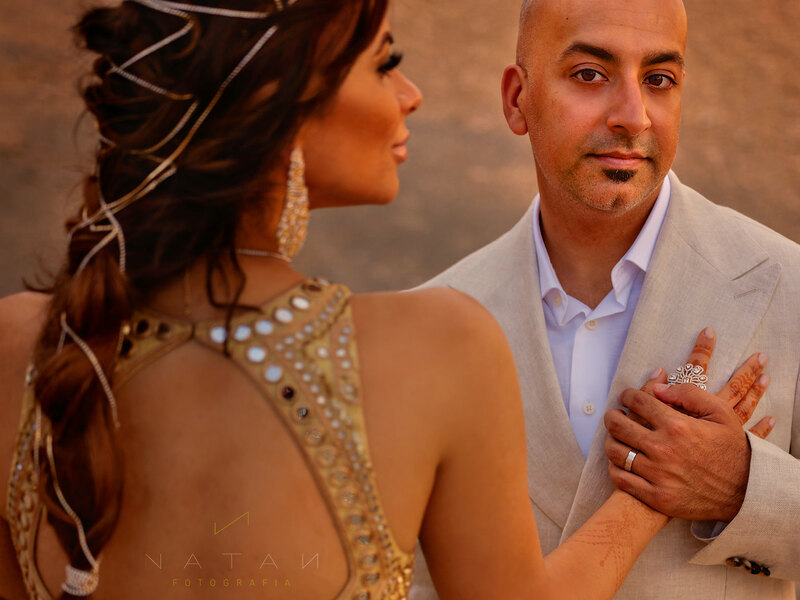 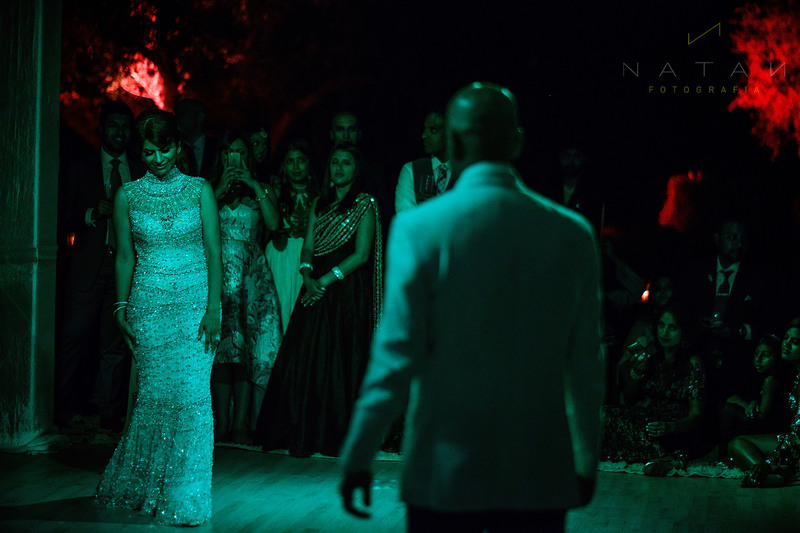 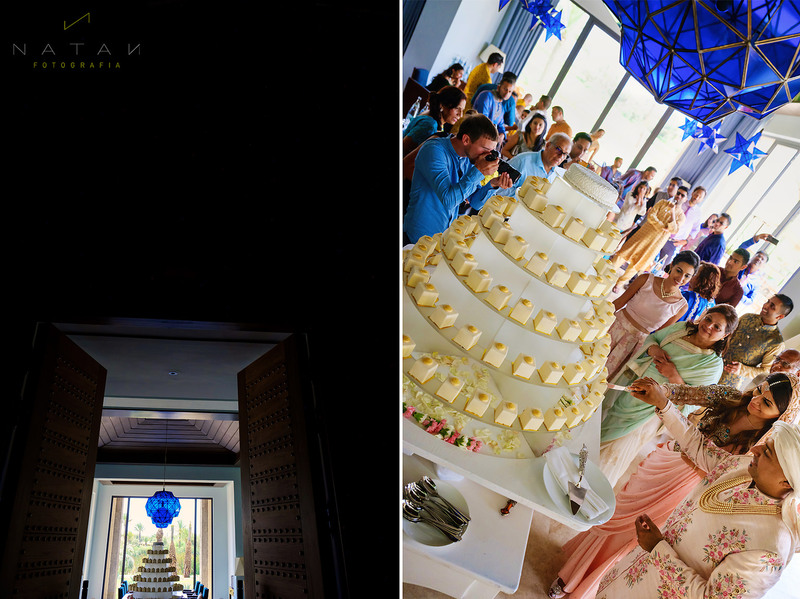 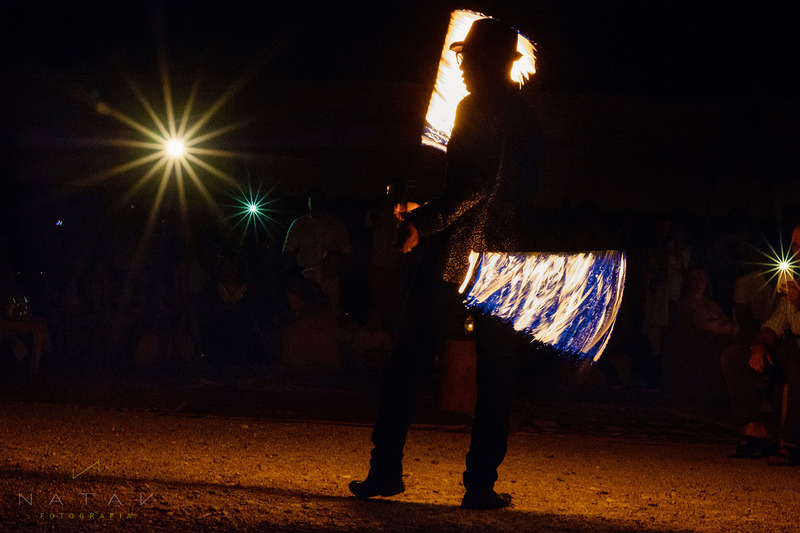 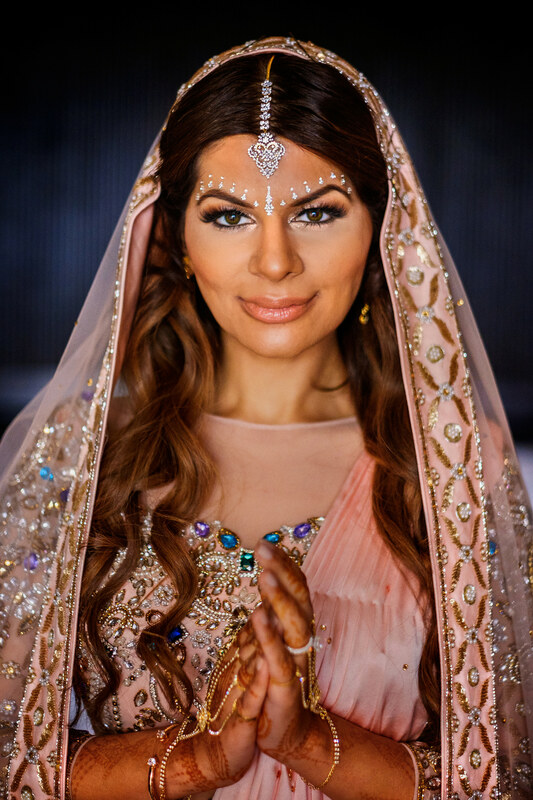 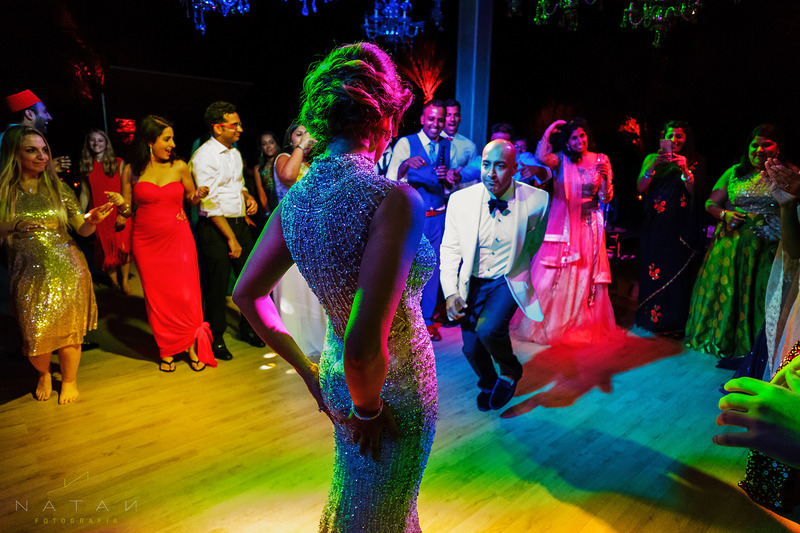 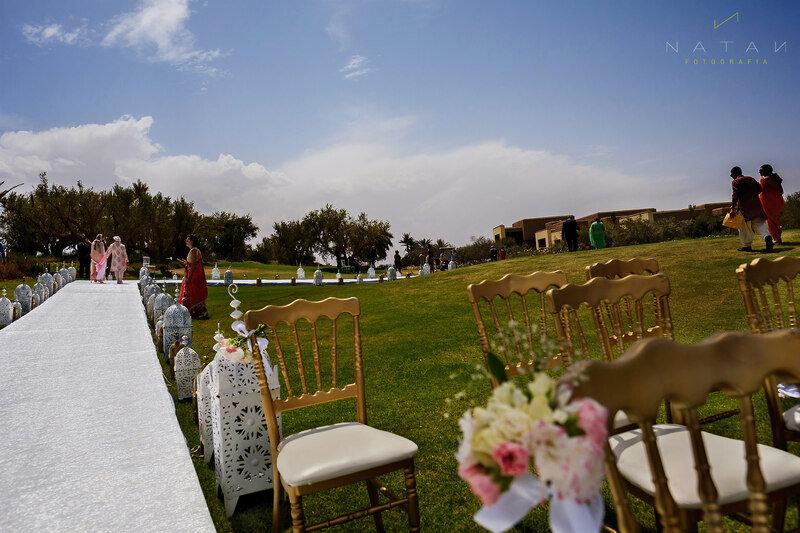 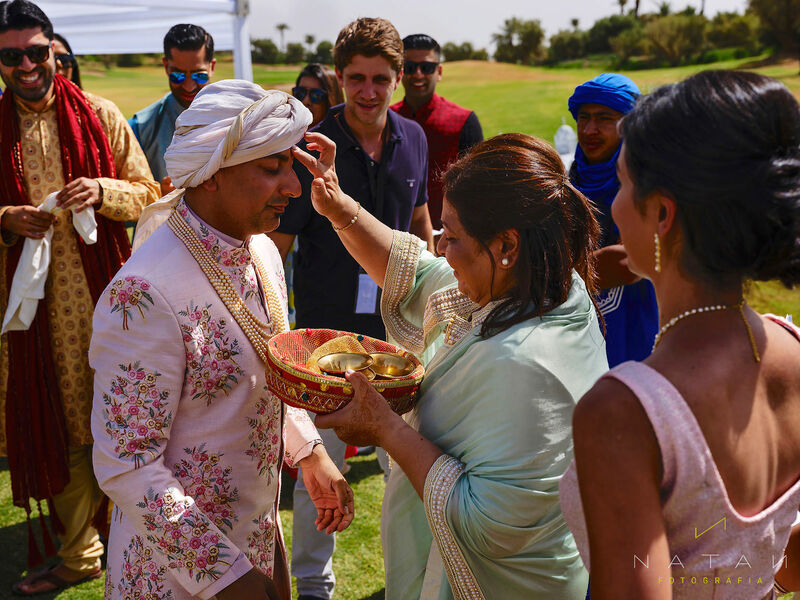 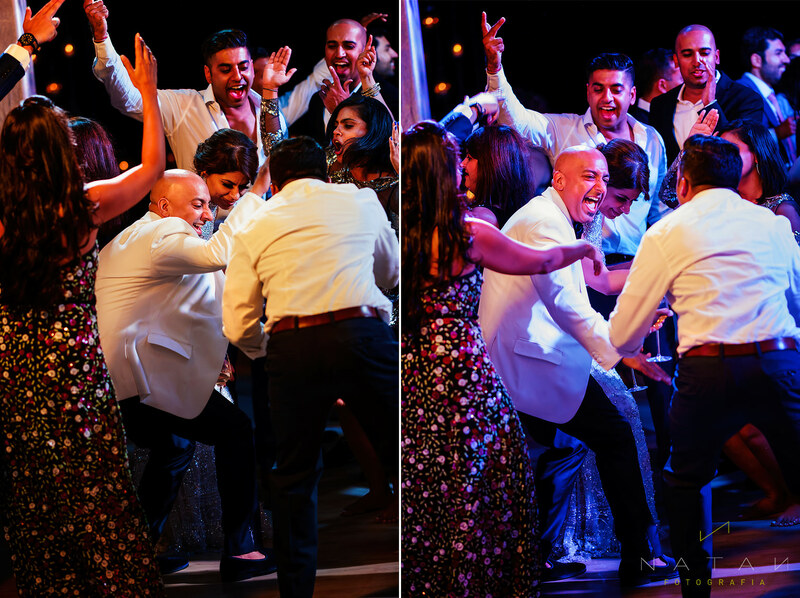 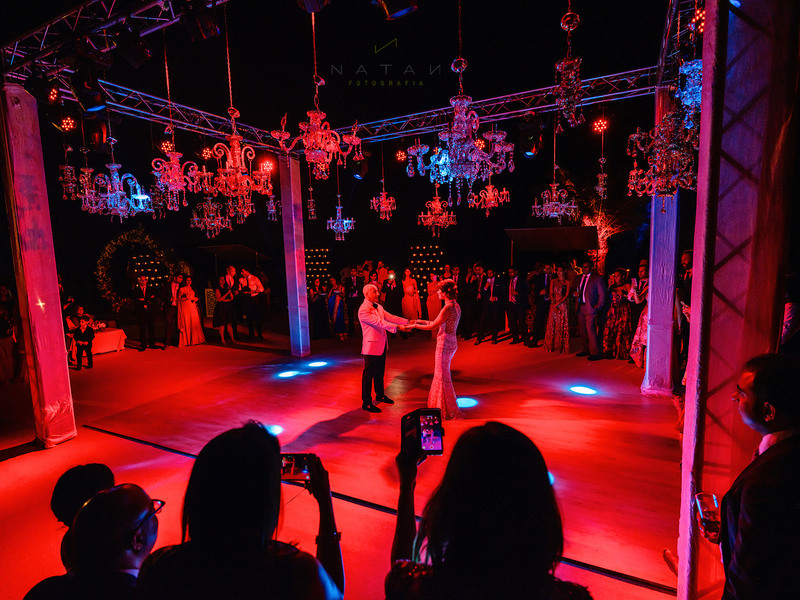 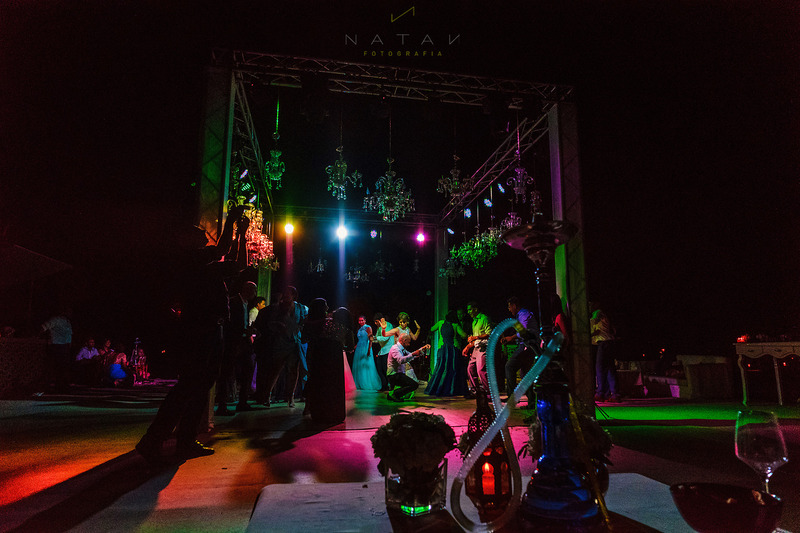 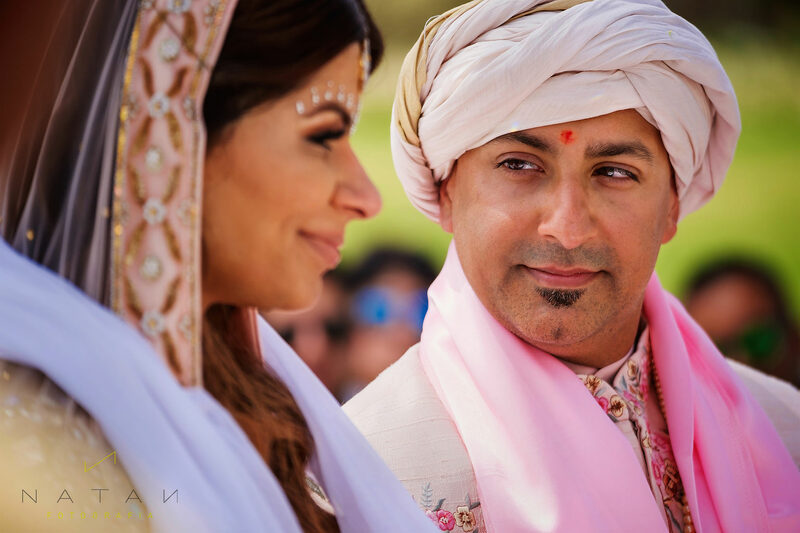 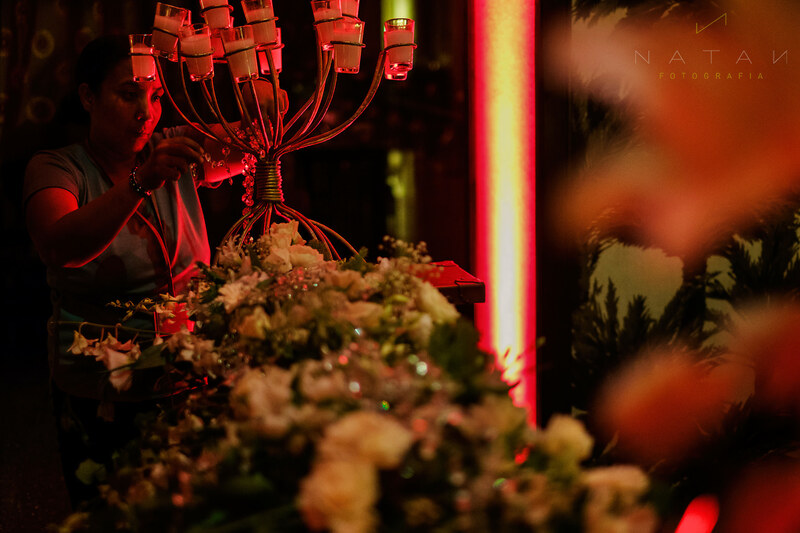 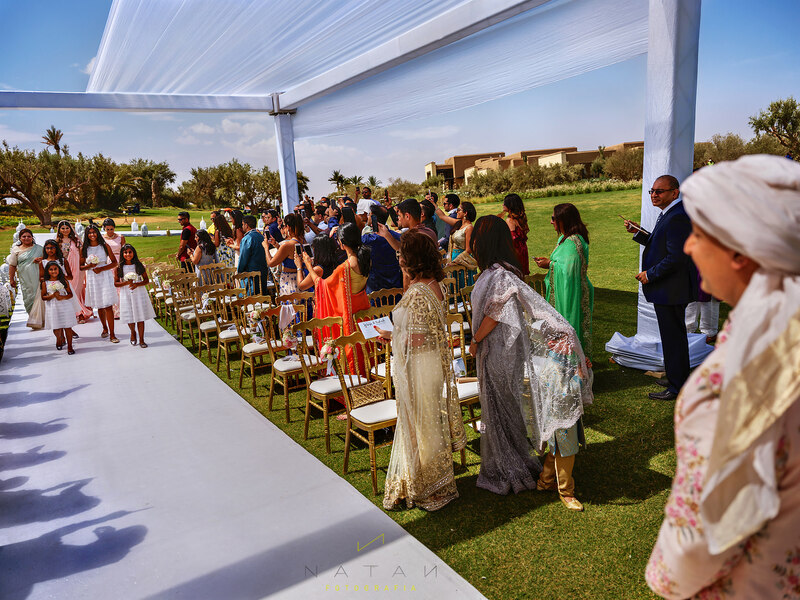 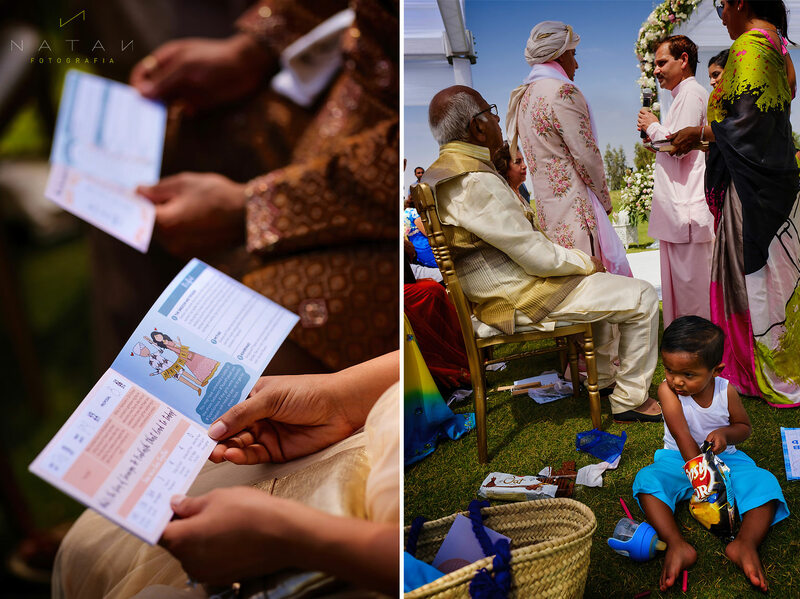 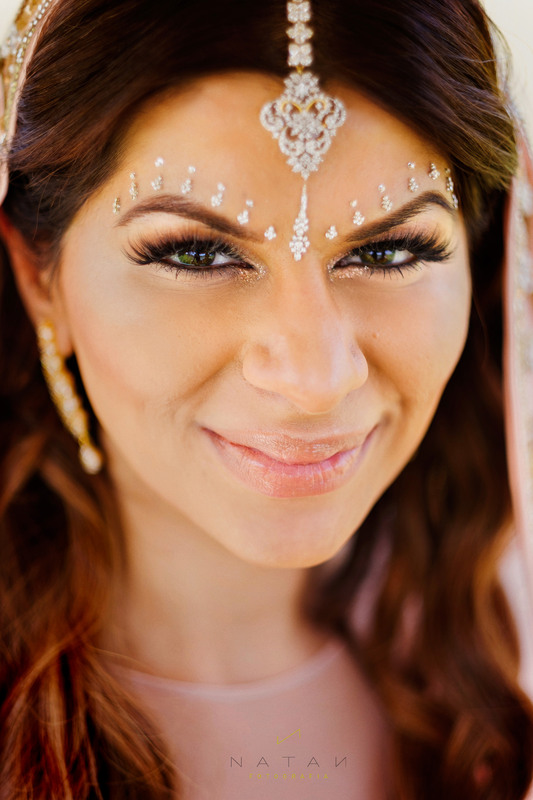 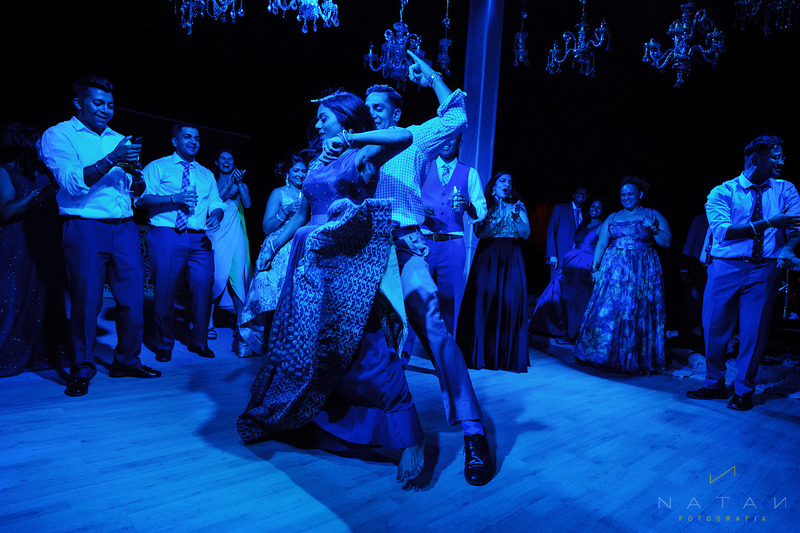 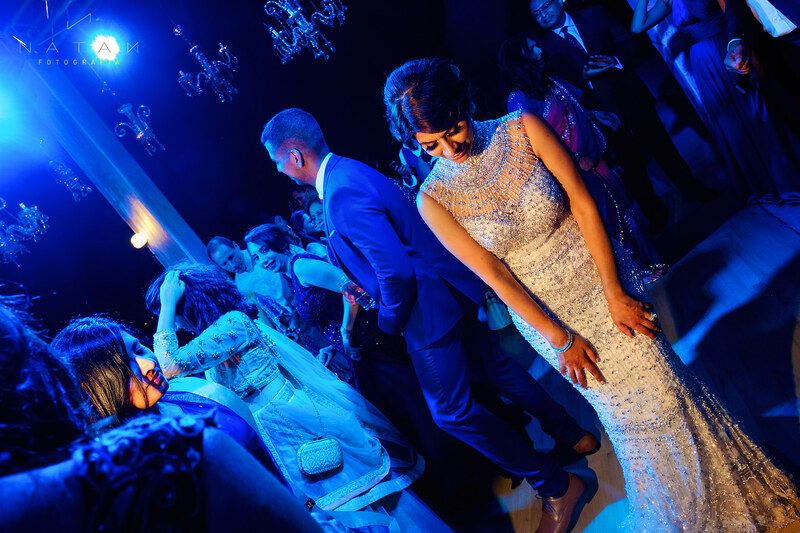 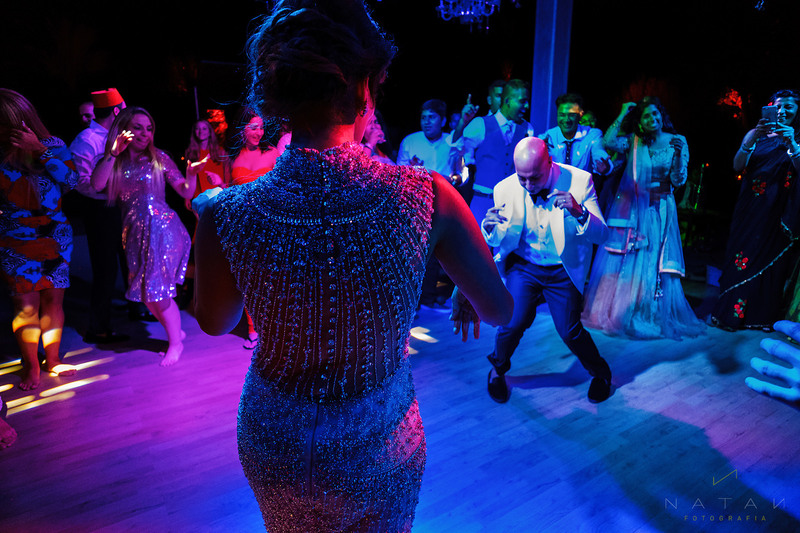 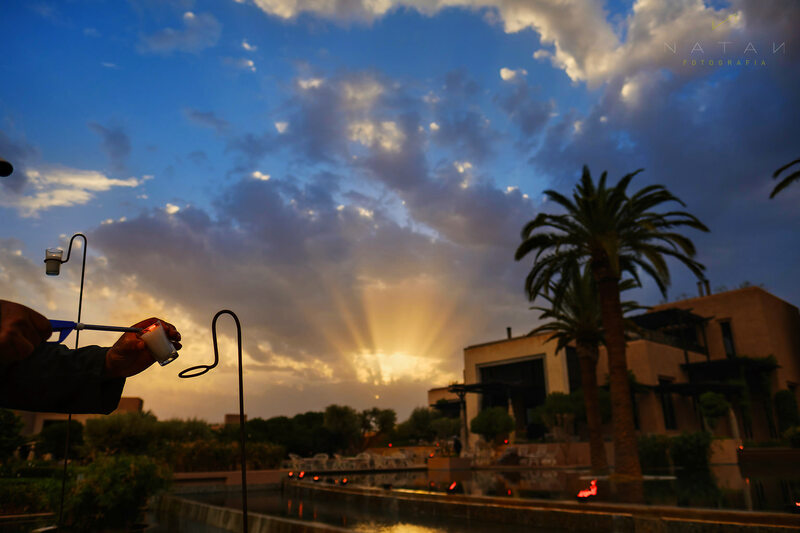 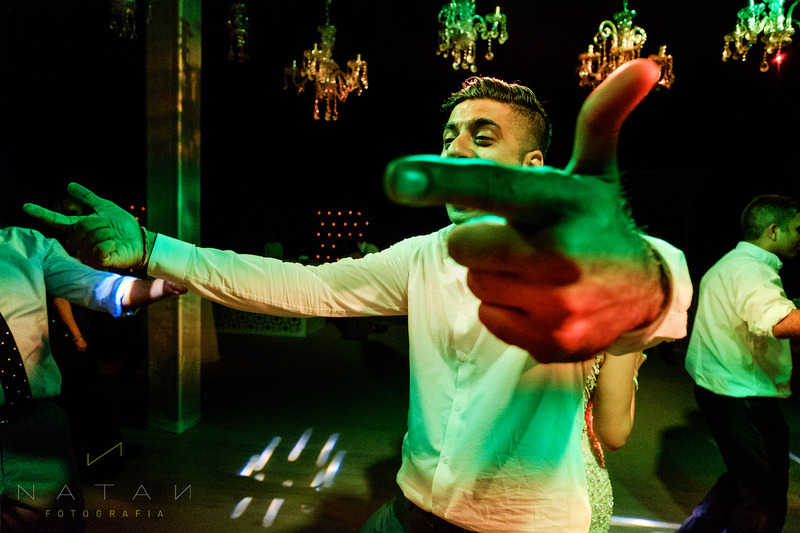 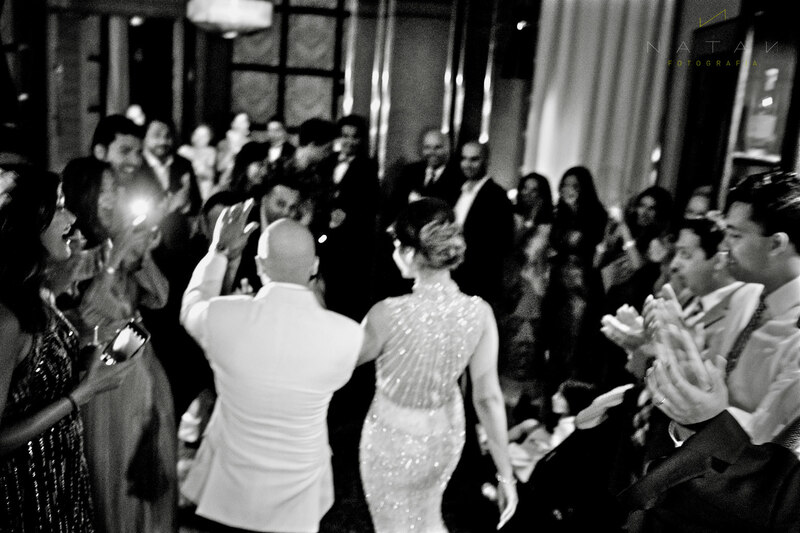 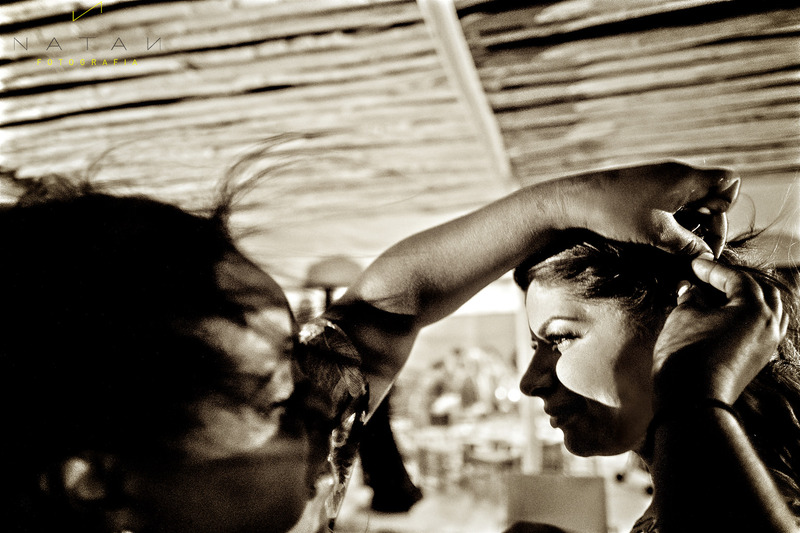 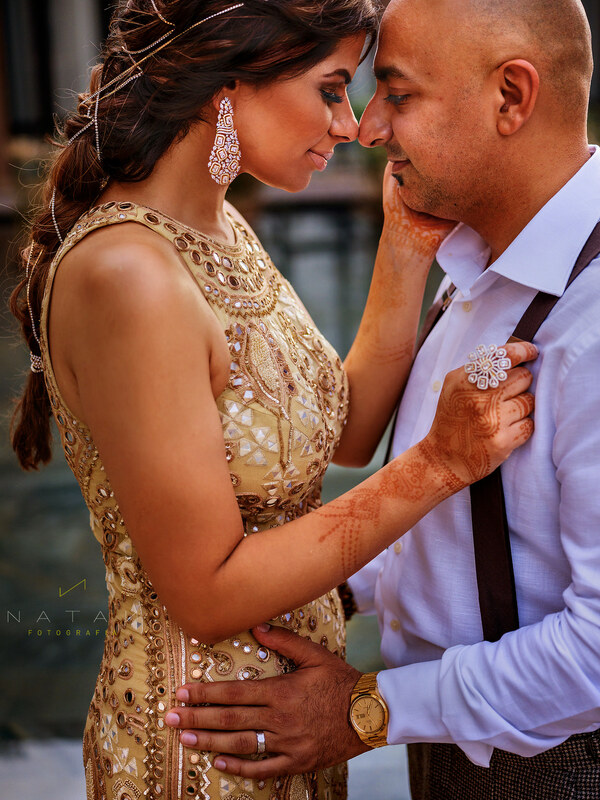 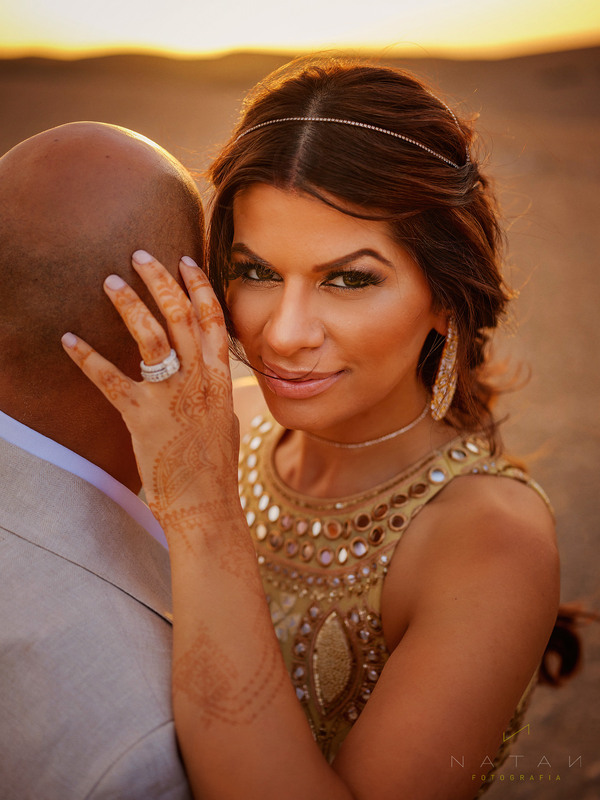 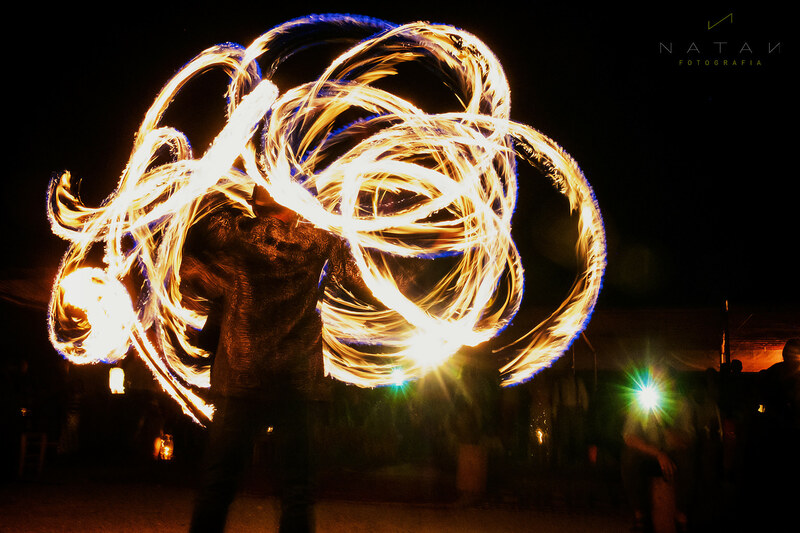 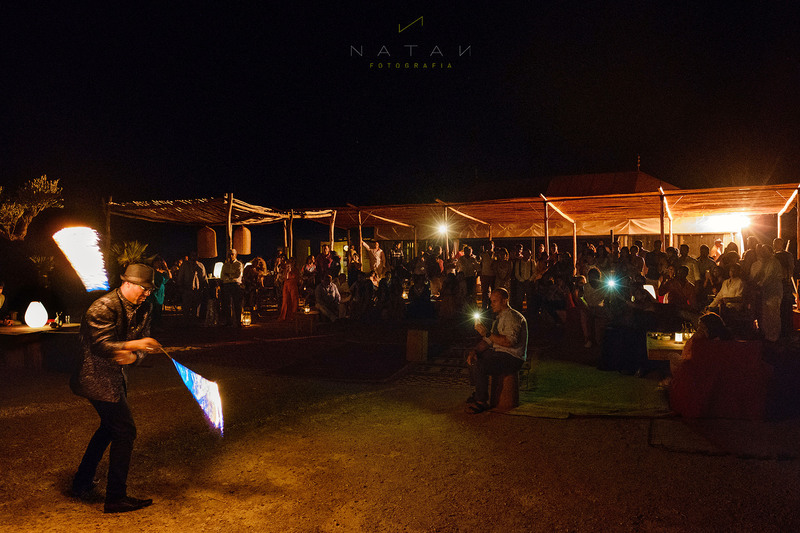 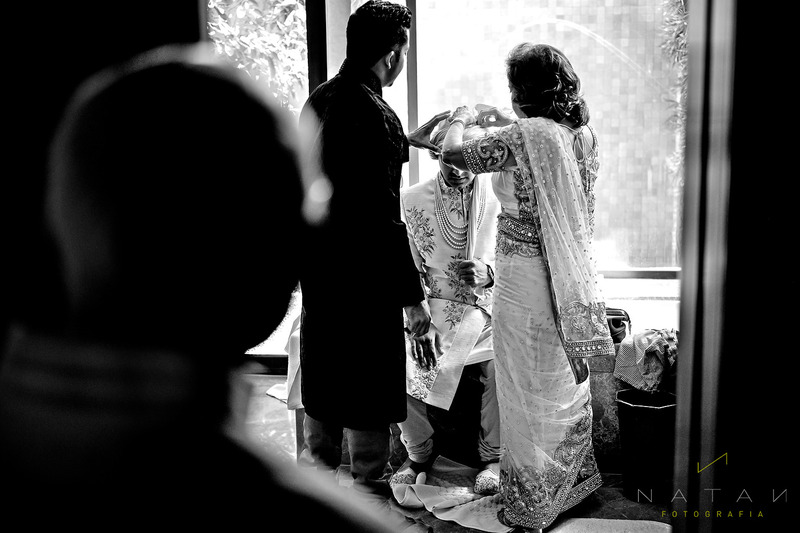 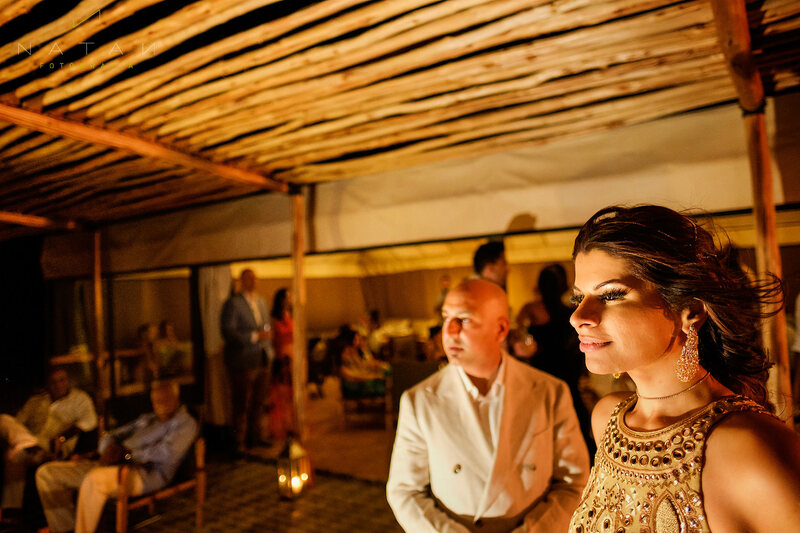 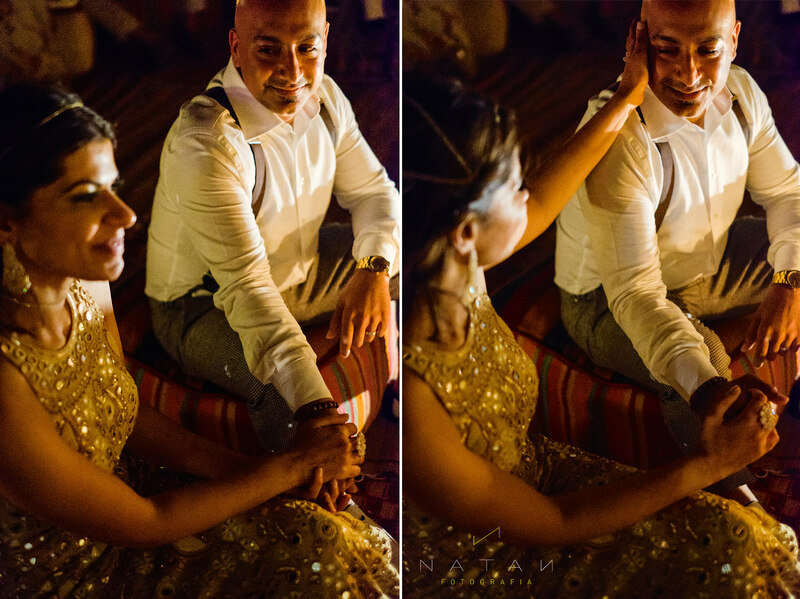 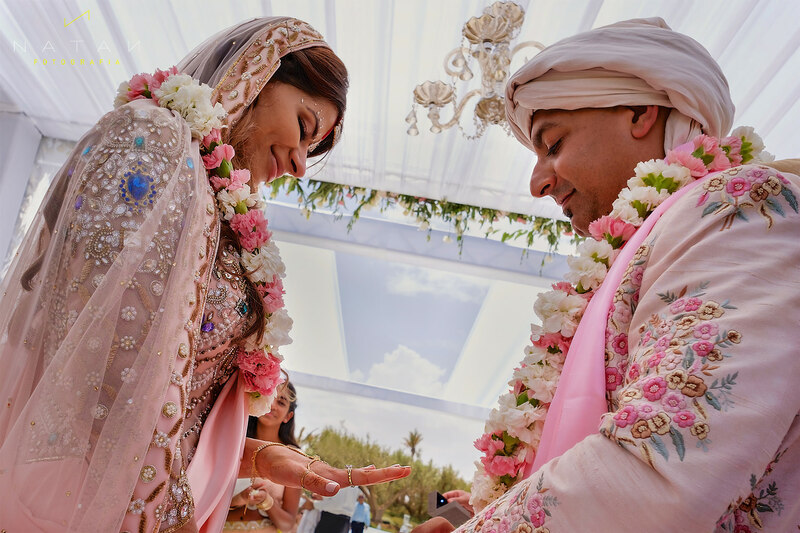 And here the 2nd part of this amazing wedding in Marrakech, including the events of days 3,4 and 5 of Soraiya & Prakash’s wedding week. 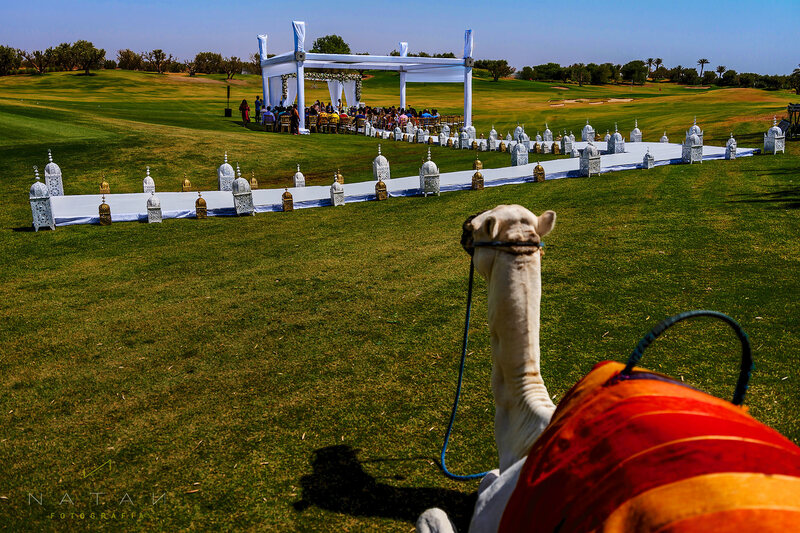 Hindu Ceremony in the middle of golf green of luxurious Fairmont Royal Palm Hotel, an adventurous dinner in tents in the middle of the desert at Terre des Etoiles ( very close of a sand storm , by the way, great for unique light at sunset ) and finally spectacular party in Royal Palm. 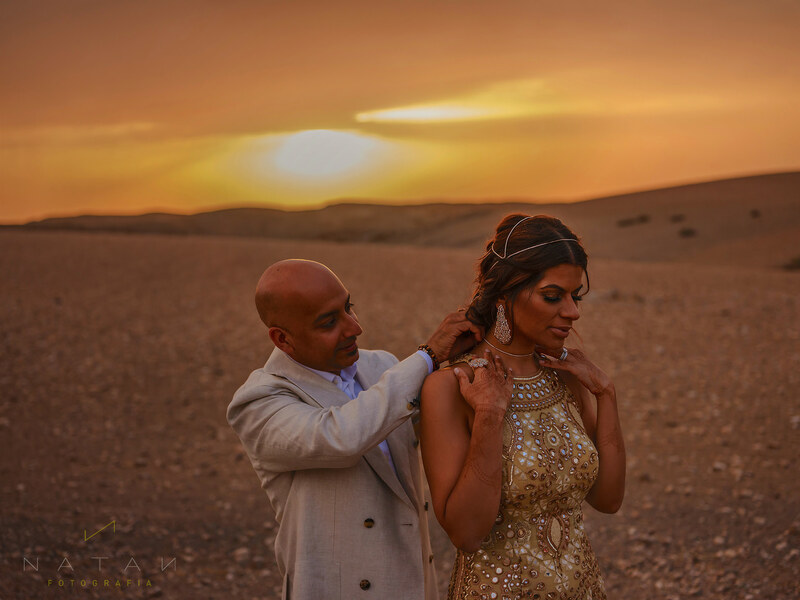 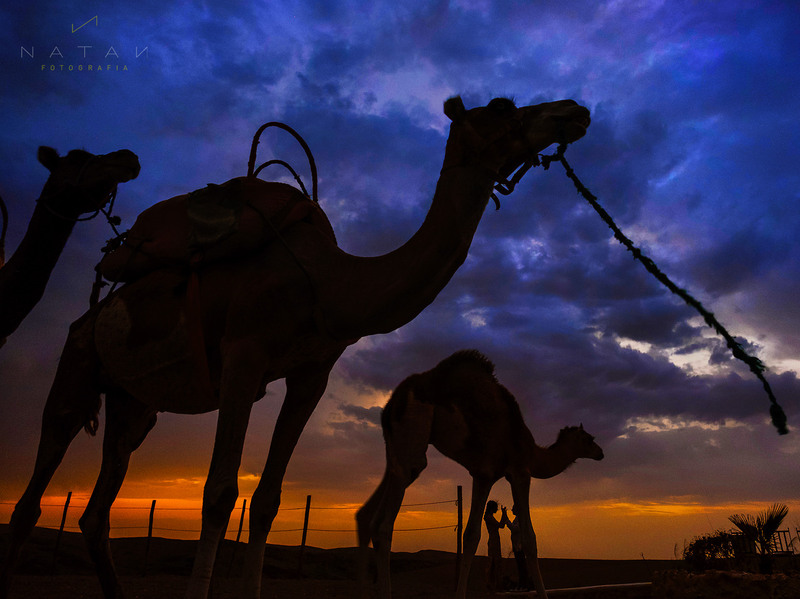 Thanks again for your confidence, Soraiya & Prakash, to let us the privilege to capture your feelings and true emotions in these incredible locations these magic 5 days. 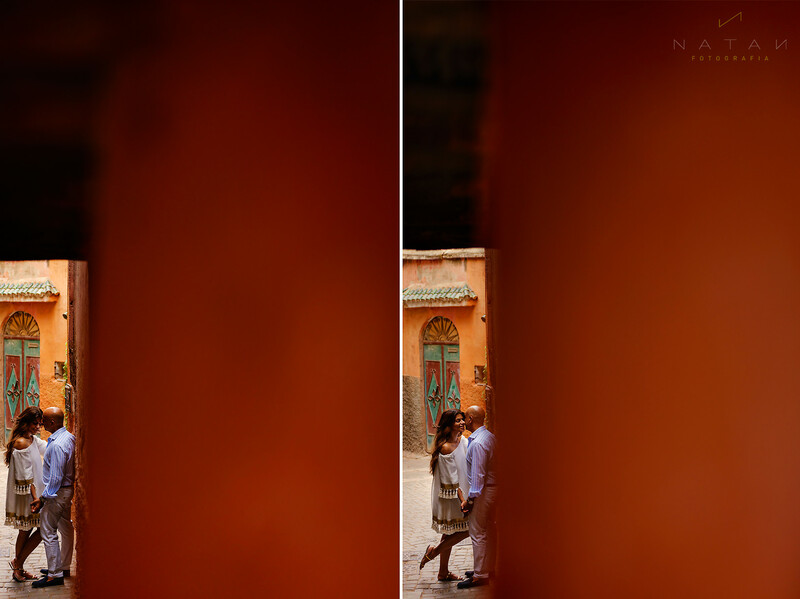 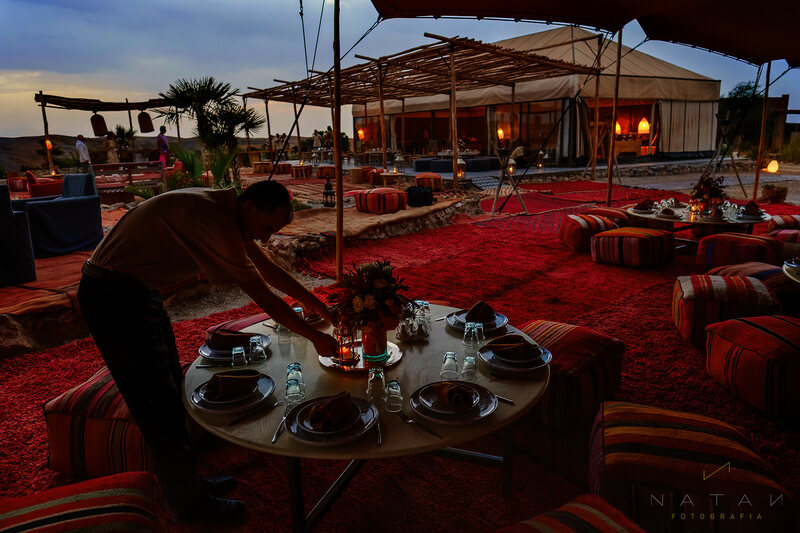 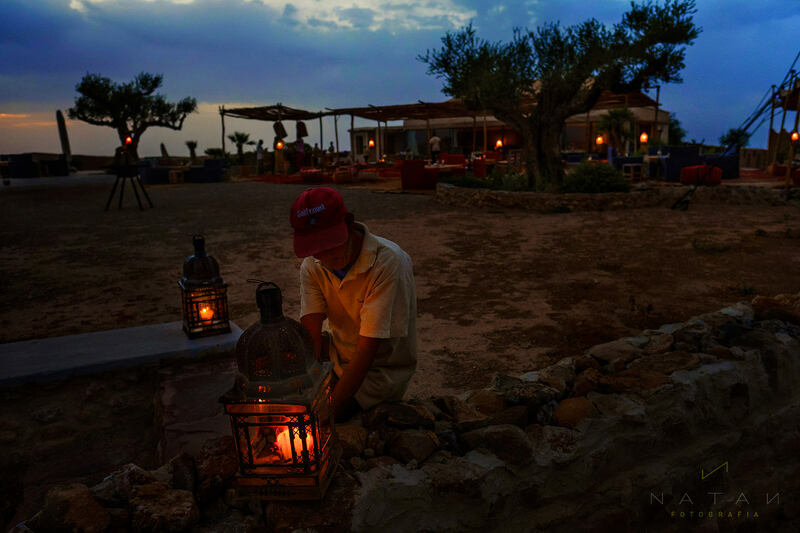 Yes, they love our balanced style to explain the story, unposed/natural but very sophisticated and cinematic too. 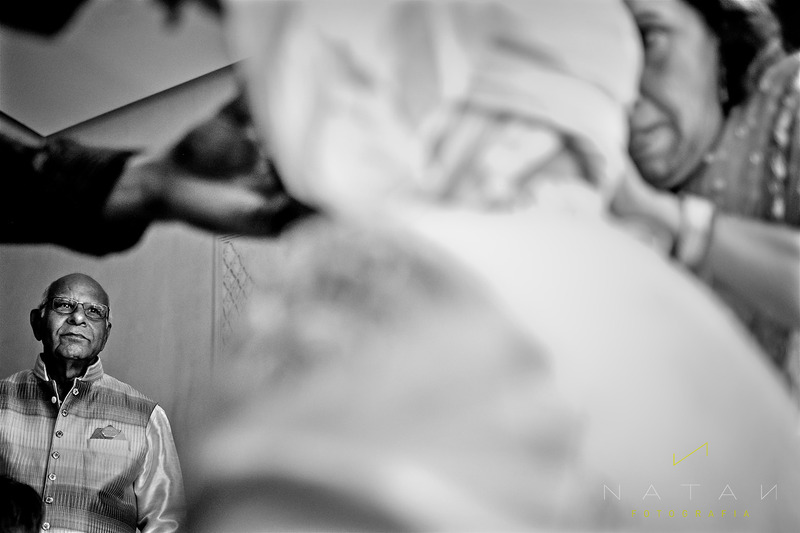 Thanks!!! 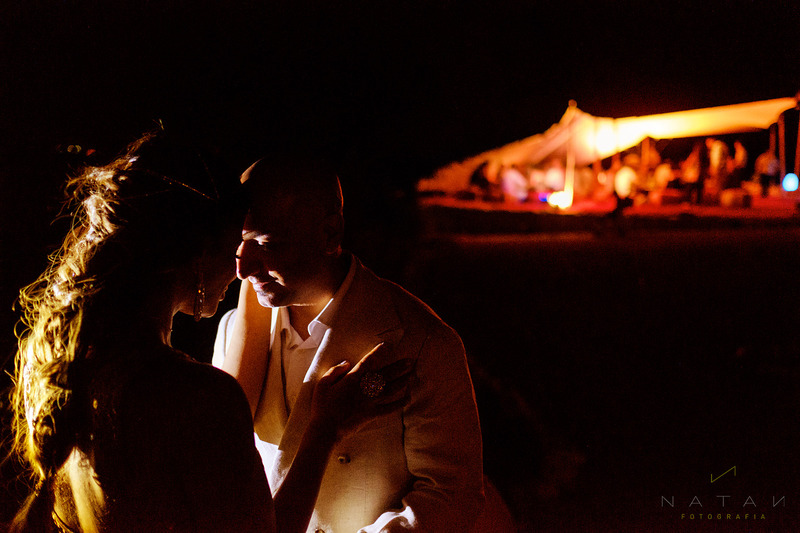 Hughs & Kisses from Barcelona to New York.